Cos Hellas Ltd. was founded by Evangelos Fytros in 1983, following his activity in injection mold manufacturing since he started, in 1972. Since 2017, the company is managed by two ambitious engineers who constantly develop it. The company offers a wide range of mechanical engineering services from CNC, EDM wire and die sinking machining to lathing, mold design and manufacturing, 3D modeling and repairs/ modifications among others. The company’s policy is based on continuing offering high quality services to its long-term partners while expanding its activity to new research fields by building partnerships with universities, research institutes and customers of high technological prestige. Some of the challenges which rise from this fact and Cos Hellas meets, concern implementing innovative manufacturing technologies and design processes while working on high precision dimensional and geometrical tolerances. 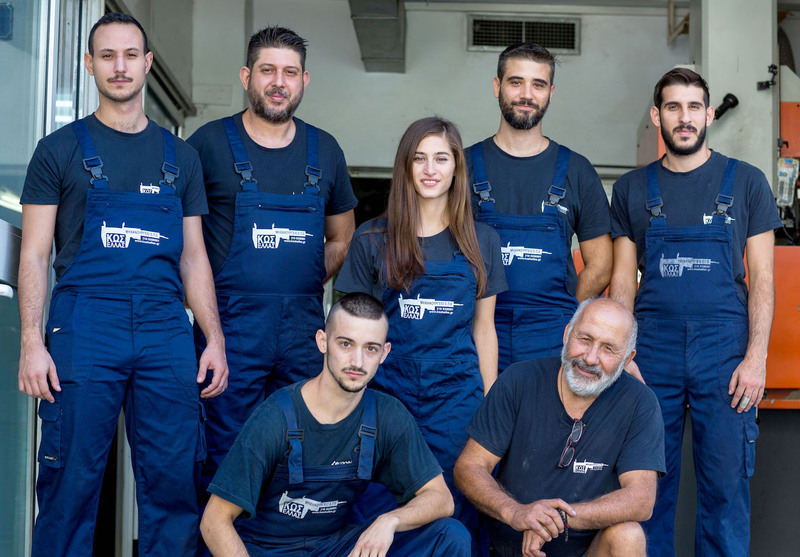 With extensive experience in machining and design, Cos Hellas Ltd. realizes the markets’ demands for technological evolution and keeps pace with them by constantly upgrading its mechanical equipment and design software, while it invests in new talented and specialized human resources. Theodore Mavrelos has worked more than 10 years for the company and as a result of his dedication and skills he made it to CEO. 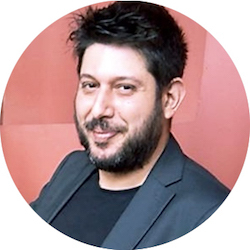 He is a graduate of Mechanical Engineering School of the Technical Institute of Chalkida. Being the Production Manager he is fully responsible for organizing the production, the design of the manufacturing processes as well as the course of action of the design department of the company. He is proficient in Siemens NX, Edgecam, Autocad and holds extensive experience in high precision machining, mold making and in incorporating innovation in every mechanical design project. Ioannis Tsilikas, is an Applied Physicist, with MSc. in “Microsystems and Nanodevices” of NTUA-NCSR. Currently he is pursuing his PhD in “Ultra Fast laser Pulses interaction with matter”. He is a research associate of the “Optoelectronics, Laser and Applications” lab (NTUA-Physics Department). Throughout these years he has been responsible for the design of complicated optical sets, lasers and optoelectronics, with focus on Photonics Applications. He is a European Commission Expert for issues regarding the research in higher education, while he has participated in a variety of research programs and international conferences. 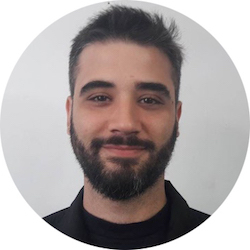 He became a shareholder in the company while working on the development of the Optomechanics’ product series and he is a scientific consultant for the company regarding innovative technologies, while he manages the sales and the marketing departments. 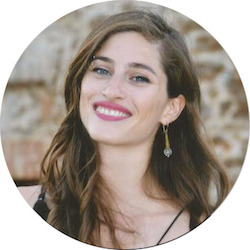 Marina Papachristopoulou is a graduate of the School of Mechanical Engineering of the National Technical University of Athens. She is a research associate of the Machine Design Laboratory of NTUA. She is responsible for the mechanical design and research department of the company. She has experience with a variety of CAD and CAE software such as Siemens NX, Solidworks, Ansys Workbench and Autocad and one of her main interests is trying to optimize the design processes. She is responsible for developing design projects for products/ mechanisms / assemblies, mold design and conducting Finite Element Analyses (FEA) (structural, thermal, transient or steady-state).